Icebug is a Swedish brand, specializing in winter traction and is best known for their models with Bugrip, which features carbide studs embedded in the lugs to provide secure traction on icy surfaces. I have been running in IceBugs for 5 or 6 years and they have become one of my most reliable, go to winter shoes. When offered to review the newer IceBug Anima5 Bugrip, I was more than eager to put them to the test.The Anima5 weighs in at 11 5/8 ounces for my US men's size 10, which is quite a reasonable weight for a water resistant, well protected, studded winter shoe. It feels even lighter than that both in the hand and on the foot. The upper of the Anima5 is a water resistant material called Weather Shield. I find this material to be not quite as water resistant as Gore Tex or eVent, but it breathes a little better and I found it to keep my feet adequately dry in all but the wettest conditions. The mesh material is nice and flexible right out of the box without any stiffness or break in period. The overlays do a great job holding down the midfoot, the heel counter holds nicely and is just the right height. The toe bumper is substantial, but somewhat flexible. Fit is overall true to size, but I found the forefoot to be quite voluminous, even with a thick winter sock. I am able to maintain control in most scenarios, but there is a LOT of space between the top of my foot and the roof of the shoe, as there is just too much material there. The sturdy toe bumper will ward off most rock kicks. The heel collar is moderately padded, is a perfect height and the heel counter holds the heel very well. The tongue is also moderately padded and comfortable, though not gusseted. A gusseted tongue would be a nice touch on a winter shoe, although I never found it to be problematic. The midsole is made of an injection molded lightweight EVA, which provides a nice, soft feel without feeling overly squishy or spongy. This soft and ample cushion is especially welcome, as conditions are typically hard ice and rock when I select this shoe. I found that my feet are very comfortable even after 3 or 4 hours of running on hard surfaces. 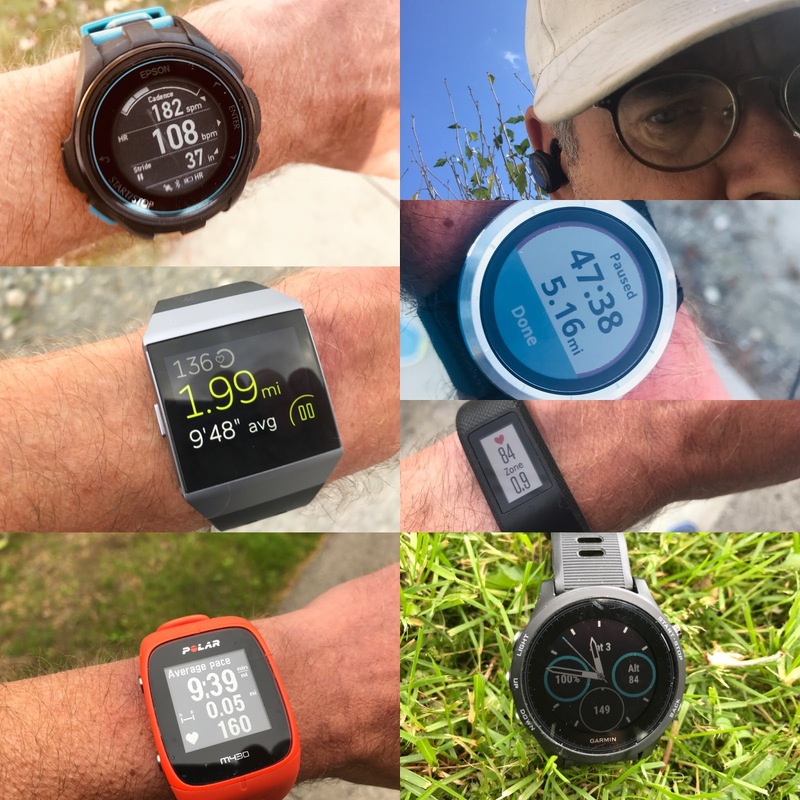 Response is middle of the road, as I find that the Anima5 can easily handle fast paced running, but does not necessarily inspire it. The outsole of the Anima5 is the main attraction of this shoe, featuring 19 strategically placed, non removable or replaceable carbide studs atop deep and aggressive lugs. The rubber compound is cold specific and on it's own gives very good traction. I really appreciate that the studs on the Anima are so plentiful, as they provide great coverage no matter how you step on slick surfaces and the two studs at the front of the shoe provide excellent purchase at toe off. The somewhat short studs on the Anima5 are not at all obtrusive when running on bare ground, rock or pavement, but are adequate enough to penetrate hardened ice. Having put untold miles on previous pairs of Icebugs, several different models, I can attest that they are extremely durable and I find that I will wear out the shoe before I wear down the studs. Through their normal lifespan, I have found that the studs hardly dull at all, nor do they fall out. Icebugs work very well on consolidated, well packed snow, icy trails and especially on quickly changing mixed conditions where one would not want to be bothered putting on supplemental traction, taking them off, or risk dulling supplemental traction on rock and bare ground. They are also great when trails and roads get coated with freezing rain or a widespread sheen of ice. With the lower profile studs, the Anima5 excels when intermittent dry pavement may be encountered, as they do not feel awkward, aside from the scratching noise that they make. One other great benefit of IceBugs is that when it is warm, they shed snow quite well, where often on days where the snow is tacky, snow can ball up under the foot when using supplemental traction. 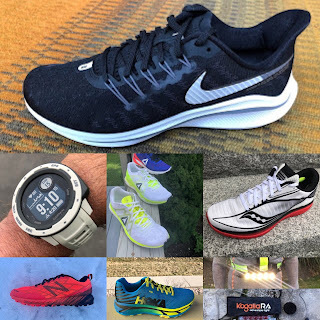 Though the Anima5 is not the fastest shoe out there, I find that with it's light weight and moderate response, that it is a versatile enough shoe to accommodate a wide variety of winter running paces on varied surfaces that would be otherwise less possible with most conventional shoes. Typical winter ice on the trails in Boulder, often 15-20+% gradient. The Icebugs handle these conditions with no problem. IceBug Anima5 vs. Salomon Snowcross: I have not used the Snowcross, but the Salomon has 9 studs vs. 19 for the Anima5. The Snowcross has a built in gaiter, which is very nice on a winter shoe, but also weighs more. IceBug Anima5 vs. Inov8 Articclaw 300: I have also not used the Inov8, but it is close in weight, cushion, stack height with just a few less studs. Probably the closest competitor for the Anima5. See our winter run/hike traction guide here for a comparison of varied traction options. -.2 for bulky/voluminous upper in the forefoot. -.1 for tongue not being gusseted.